Pretoria (Tshwane) is the handsome, capital city of South Africa. With around 700,000 residents within its city limits, it is the administrative centre of the country. 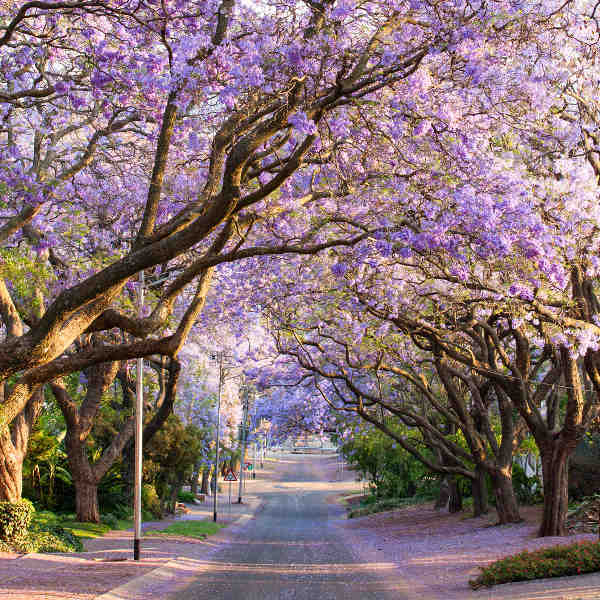 Pretoria is also referred to as the ‘Jacaranda City’, because of the purple Jacaranda trees aligning its wide streets. 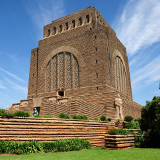 Touristic attractions include the Voortrekker Monument and the Nelson Mandela statue. Cheap flights to Pretoria (Tshwane) are now available for a limited period of time, so get ready to pack your bags! Pretoria is the home of Wonderboom Airport (PRY), located to the north of the city, a 30-minute drive from the centre. See the striking Jacaranda trees in full bloom at the National Botanical Garden and bird sanctuaries. Take a walk through Groenkloof Nature Reserve and enjoy a picnic, surrounded by zebras and giraffes! Teeming with historical vestige and bearing resemblance to its post-colonial struggle, the city is home to many national landmarks, including the Nelson Mandela Statue, Union Buildings and Sammy Marks House. 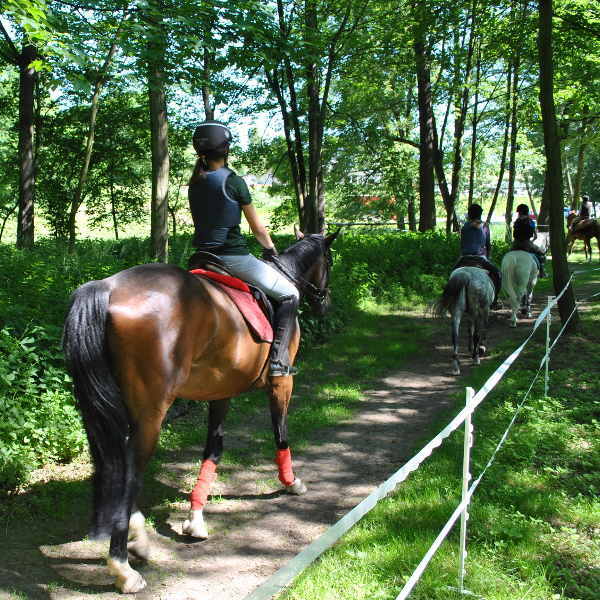 From horse-back riding to zip lining, quad biking and skydiving, there are plenty of activities for the whole family to enjoy. The best time to visit Pretoria is during spring, falling between September and November. You will understand why Pretoria is known as the ‘Jacaranda City’ as the purple Jacaranda trees start to flourish into full bloom. Summer time is also lovely, but this marks the start of the Christmas season (December-January), so prices escalate and accommodation gets booked out early. The Jazz Indaba Festival takes place throughout the year, and local and international artists will treat music lovers to a spectacular show. In October, you can catch the annual Jacaranda Festival, where the streets are lined with purple Jacaranda flowers and colourful markets and concerts provide entertainment for the whole family! Pretoria, or Tshwane, as it is often referred as, is more than just a bronze Paul Kruger statue or a flurry of Jacaranda trees. As the administrative capital of South Africa, the city is shrouded in deep history and is an integral part of the country’s development. Apartheid has shaped South Africa, and especially Pretoria, into the city it is today, from the politically-centred Union Buildings to the Voortrekker Monument, an Afrikaner National Heritage Site. Peruse the various museums scattered around the city, including the Transvaal Museum, Kruger House and Melrose House, in its preserved Victorian splendour. Apart from its colonial significance, Pretoria has some of the most beautiful scenery and breathe-taking architecture. 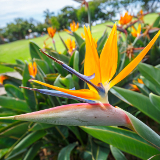 The National Botanical Gardens is perfect for a family day out, where you can relax on the lawns or examine the indigenous plants. 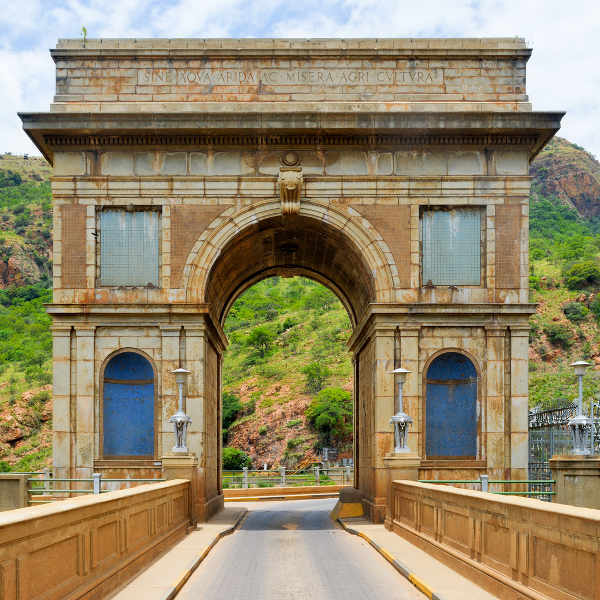 Hartbeespoort Dam is another favourite as there are many things to do and see from the unparalleled views experienced from the Ama Zwing Zwing zip line, to embarking on a beautiful cruise around the dam. Compare several airlines and book your cheap flights to Pretoria online with Travelstart! There are no required vaccinations for entering South Africa, unless entering from a Yellow Fever region, in which case, a Yellow Fever certificate is required. Pretoria experiences hot, sunny weather so a good sunblock and sunhat is a must. Tap water is perfectly safe to drink and you can order a glass of tap water in restaurants at no charge. 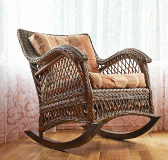 The city has excellent medical facilities and pharmacies where you’ll be able to purchase a wide range of products. Should you require prescription medication, ensure you have enough for the duration of your trip and have a doctor’s note. Pretoria is a fairly safe city, but petty crimes are common, especially towards tourists, so be vigilant at all times and don’t flash valuable items. As a precaution, carry money and cards in a travel purse secured under your clothes or ensure bags are always zipped closed. It is not advisable to walk around at night, especially for solo female travellers. Rather take a taxi cab or Uber to and from your hotel. Pretoria is comprised of many different suburbs. The most popular area to stay in is Hatfield, situated 15 minutes from the centre of town. Whether you’re travelling on a budget or are happy to splurge, there are many options in the form of backpackers, guesthouses, hotels and serviced apartments. You’ll find the majority of options along Arcadia Street, conveniently located close to restaurants, embassies and shopping centres. Hatfield is a student town, home to the University of Pretoria, so you’re bound to discover some great local bars and eateries. Alternatively, the city centre provides good accommodation options too, scattered between local attractions like the Union Buildings, State Theatre and National Museum of Natural History. The CBD doesn’t have too much to offer in terms of entertainment and nightlife, so consider exploring the surrounding neighbourhoods for a more comfortable stay. Expect to pay between R150 – R400 per night for budget-friendly accommodation, whereas more upmarket places charge anywhere between R500 – R2000 per night. Getting around the city is fairly effortless, with public buses, minibus taxis and car hire available. Taxis and buses are the safest and most hassle-free option. The Gautrain feeder buses operate limited routes and you’ll need to purchase a prepaid card beforehand at the station. Taxi cabs are available, though be sure to climb into a well-marked vehicle as many cars pose as cabs and tend to overcharge tourists. Minibus taxis drive anywhere around the city but are hazardous, unsafe and best avoided if possible. Walking around by day is fairly safe, depending on the area, just be aware of potential pick-pockets and bag-snatchers especially in busy areas. It is strongly advised not to walk around at night, especially lone females, no matter how close your hotel may be.